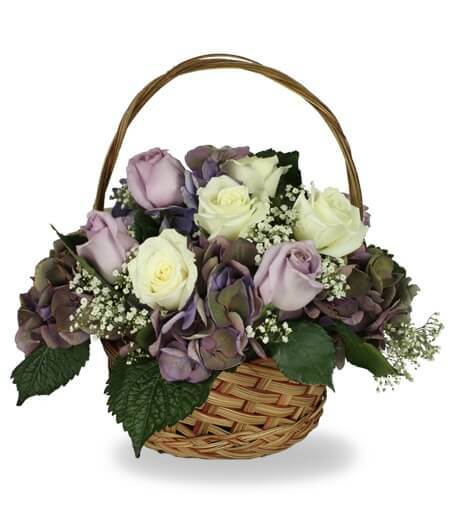 Celebrate a life well lived and honor their passing with this serene basket arrangement of purple hydrangea, lavender and white roses and baby’s breath. 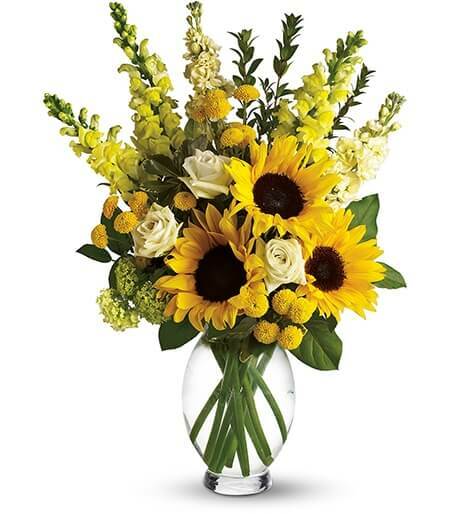 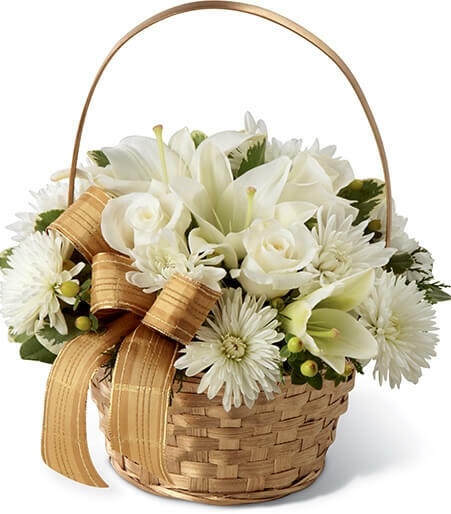 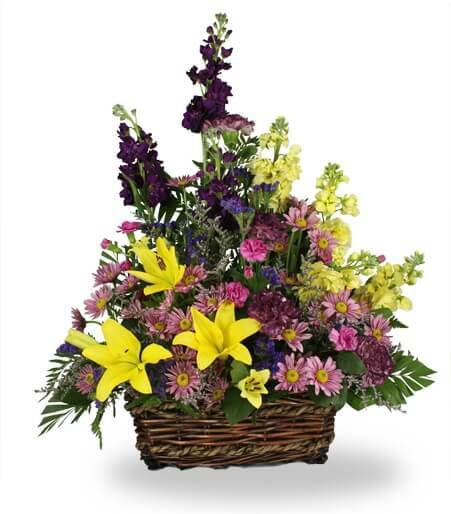 Flowers Across America makes it easy for you to send flowers to America from Brazil. 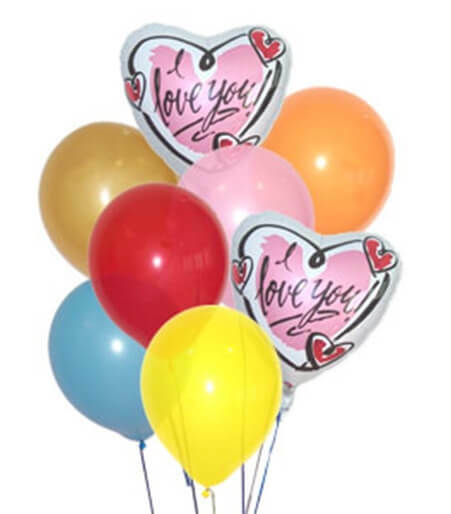 Your credit card company will automatically convert your purchase to BRL - we accept every kind of major credit card. 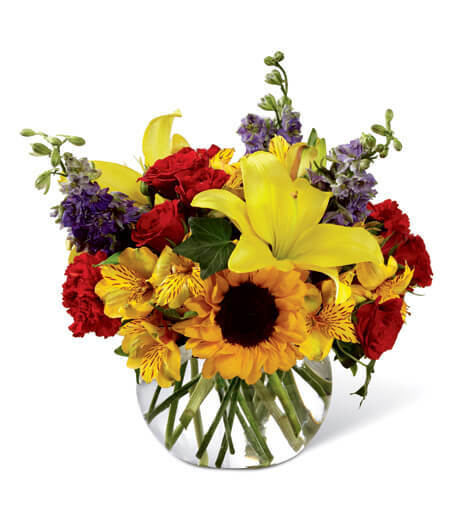 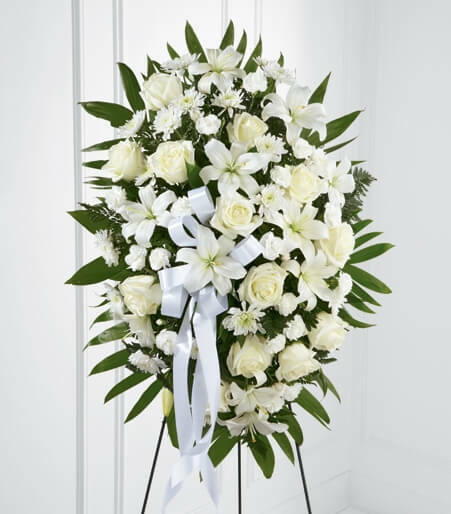 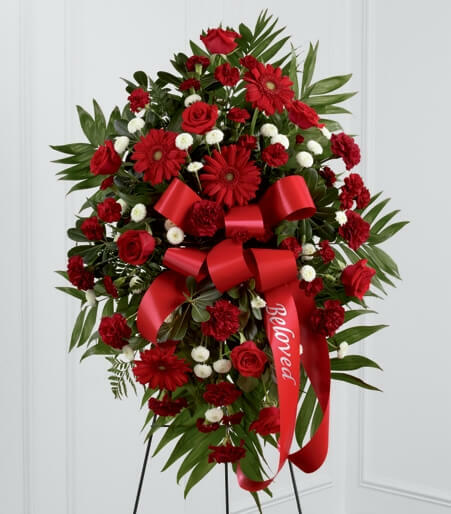 Brazil florists will charge you a large wire fee to transfer the order to an American florist - place your order directly with Flowers Across America and save money and time - start shopping below!